As a business owner, you have a lot on your mind every day. Constant thoughts, big and small, swirl through your head pertaining to your company and how you can make it as successful as possible. It’s a lot to handle, and you have a lot on your plate. We have one question for you. Have you ever thought about the cleanliness and maintenance of the floors in your workplace? If we were to guess, the answer would be no. Most people go throughout their workday without giving the floors a second that. That is until they are visibly dirty or damaged. The floors of your office building are incredibly underappreciated and their cleanliness actually goes a long way to help the overall appearance and even productivity of your business. 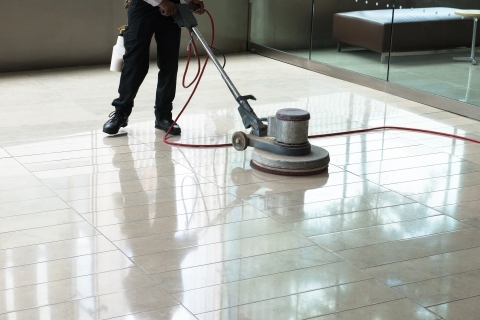 Find out more about the importance of floor care in this blog post, and contact us today for our commercial cleaning services in Detroit. If your office flooring is carpet, then frequent floor cleaning is a must. Think of all the foot traffic that the carpets experience daily. Not only that, but all of the dirt, hair, crumbs, and other small particles have settled underneath the strands (gross). If you don’t have cleaning services maintaining the carpet, they are going to deteriorate rapidly. 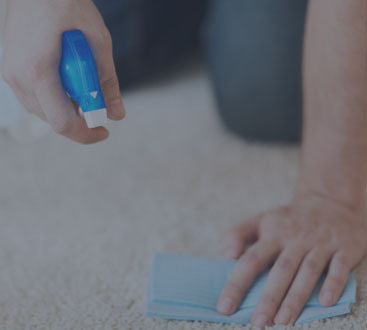 Once a carpet has been damaged, it can be difficult to make it look presentable again, so you will end up spending company money on new carpeting when it all could have been easily avoided with some constant TLC through our carpet cleaning services. Hardwood can really make an office setting stand out — if it’s well taken care of that is. It takes much more than just sweeping up a little bit of dirt and calling it good. Without being maintained and cleaned with the proper supplies, that elegant looking hardwood can quickly become faded and warped. 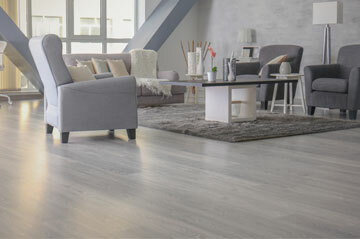 If you want to keep that rustic looking floor, then it’s going to require consistent floor care. Although the general look of your workspace is important, safety always takes priority. If you have floors that are uneven from being worn down, cracked, or slippery, you are putting your employees, clients, and guests at risk of being harmed. The only way to prevent this is through constant maintenance and cleanings. Another thing to worry about if you don’t take good care of your office’s floors is the chance that your employees will become sick. 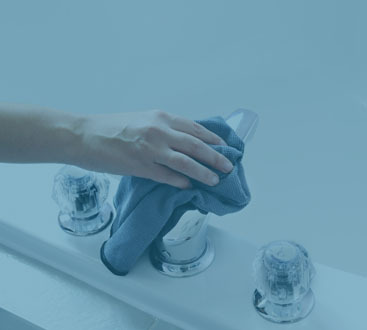 Without cleaning the floors, they will become the home for many illness-causing germs and bacteria which raises the chances of more employee sick days. The more employees that have to stay at home, the more money you will be losing, which is obviously not good for business. Your business is your investment, and it’s important to keep up a good appearance since your workspace will reflect your brand. 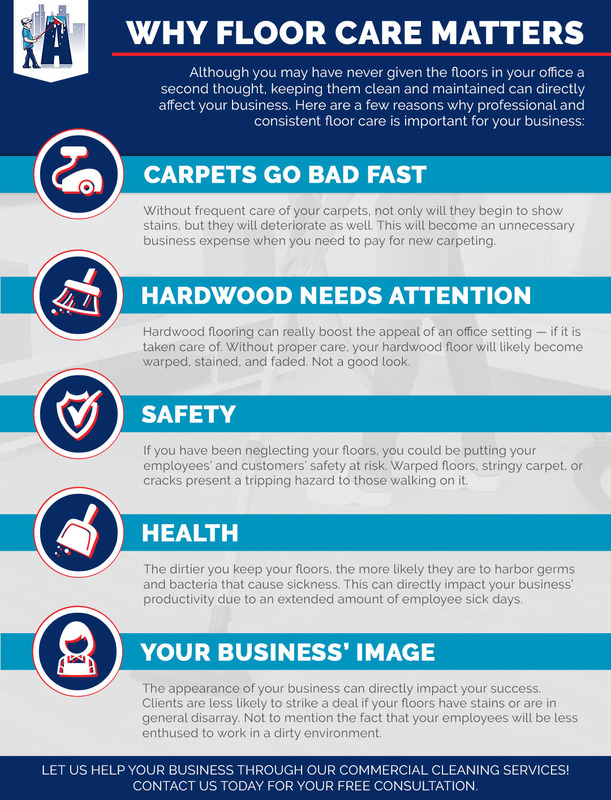 If potential or even existing clients pay a visit to your establishment and immediately see stained hardwood floors and dirt encrusted carpet, it’s not likely that they are going to be confident doing business with you. And to go beyond even your clients, your employees don’t want to be working in a place that pays no attention to cleanliness. 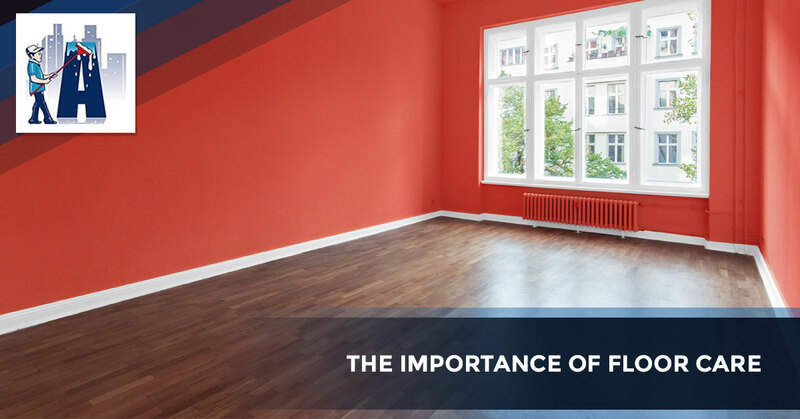 The look of your office can directly impact the success of your business, so is there really any question as to whether you should take care of your flooring or not? Contact Augie’s Janitorial Services LLC today to learn more about the commercial cleaning services in Detroit that we provide including floor care and carpet cleaning!